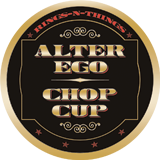 The The Alter Ego Chop Cup, trustworthy workhorse of strolling magicians, gives magicians the power of a chop cup routine any place, and any time. This cup is the size of a shot glass and small enough to carry in your pocket yet provides a powerful tool for a sleight of hand artist. 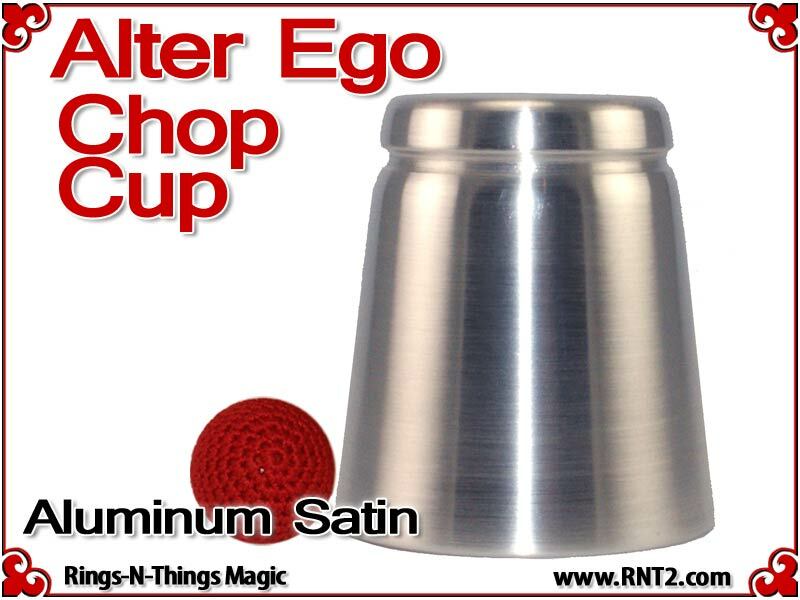 The Alter Ego Chop Cup design incorporates a straight wall with a flat bottom that presents an innocent look. 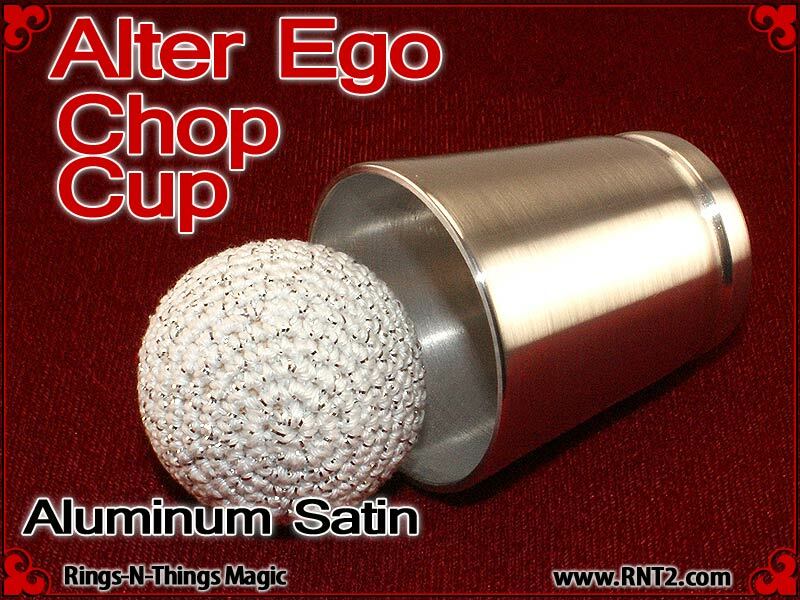 The cup is often referred to as a "shot glass" by performers, and is ideal for performing close-up bar magic or magic in the hands of the spectators at cocktail parties. 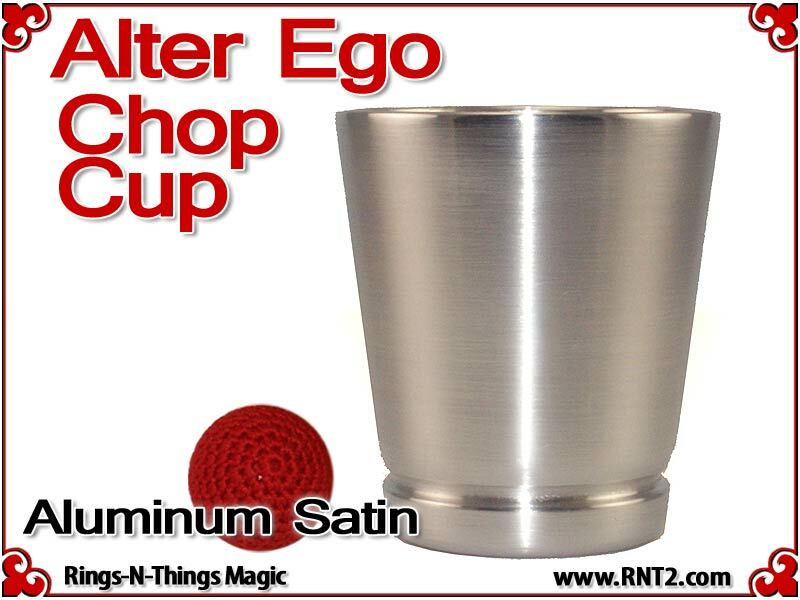 Each cup is hand spun from the original RNT II Alter Ego tooling from .040 aluminum with a brushed Satin Finish exterior and a brushed satin finish interior. 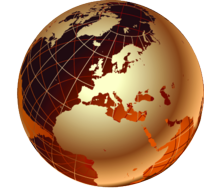 Its gaff is spun into the cup, not glued. 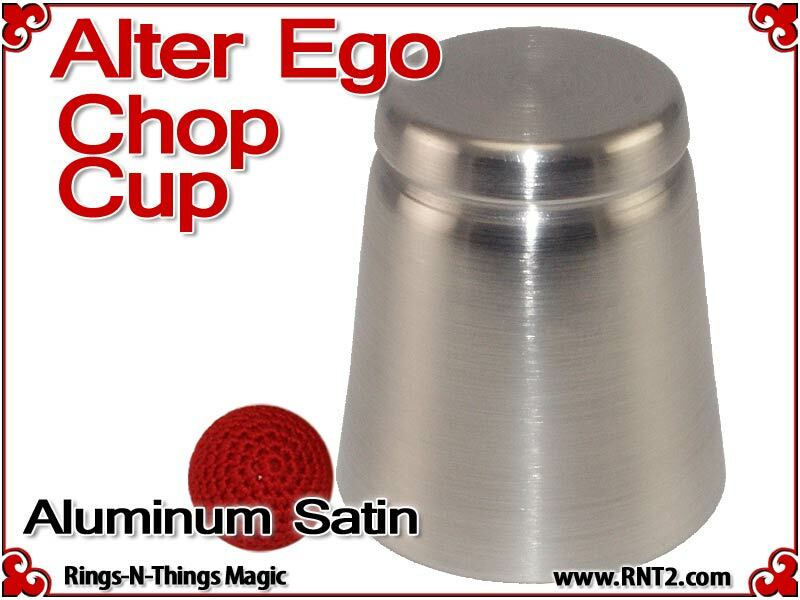 Alter Ego Chop Cup | Aluminum | Satin Finish made entirely in USA. This cup is the perfect size. It is shot glass size. It doesn’t look like a magic prop. 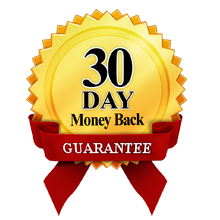 An added bonus is that it is perfect with the 1 3/8th inch final load ball. I bought a second load ball . Those balls can be lodged into the cup and dislodged very similarly to the “magic“ ball. You can hold the cup upside down with the load ball in place and it is extremely effective . 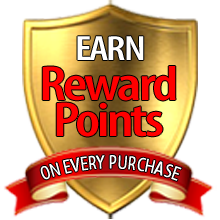 I just ordered a second cup!